Better Skyblock is a map based on modded skyblock. Better Skyblock use datapacks and a recource pack to work. Ore pieces can't be smelted making progression useless. Fix it or remove this pack. I don't know if I am doing it wrong but barrels and sieves don't seem to want to break with the wrench. I'm very impressed by your datapack. I think it's absolutely awesome and I looked at it a bit. -What is this custom furnace thing for? -It seems that the nether isn't empty at all. Is this intended? 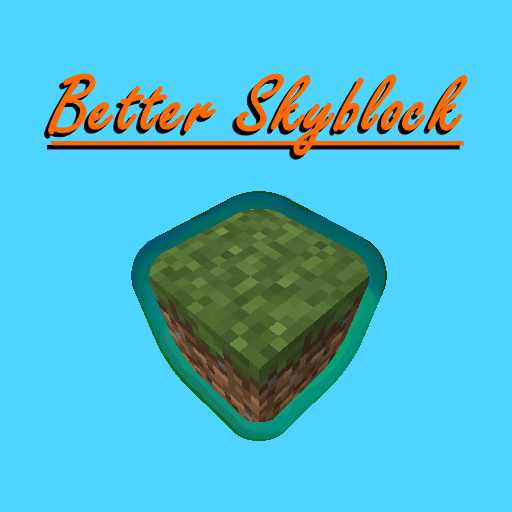 -Please change the description to "Better Skyblock is a map based on modded skyblock", i've been very confused when i read it first.